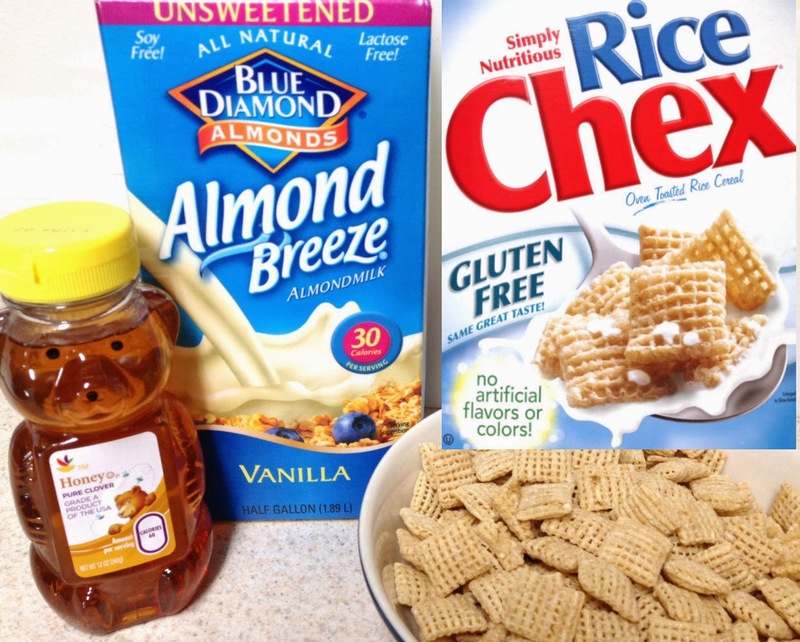 I usually eat this at night: Chex Cereal, Vanilla Almond Milk Unsweetened. I love to eat honey, it has so many health benefits. I also mix it in my tea especially if I have an upset stomach or a cold. I will eat it straight if I have a sore throat.